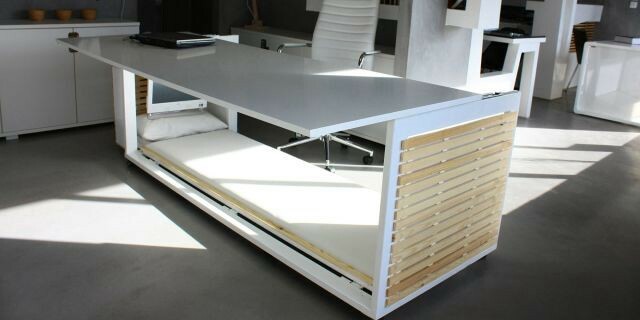 Shh, Nap Desk is here to make it all better. It’s a groggy Monday morning, or a hungover Friday — or any weekday after 2 pm. All you want is to crawl under your desk and catch a little shut eye. Well, thanks to the Greek design company Studio NL, you can snooze at work in total comfort. Congrats — your office is now BYOB (the second ‘b’ stands for blankie). The top of this sleek workstation slides out to allow someone to work while another sleeps. Because what’s more satisfying than hearing someone else work while you catch some afternoon ?? Don’t think your boss will go for it? Studies show that an at-work nap can boost productivity and increase the quality of work. Take that, boss! Then again, maybe don’t tell your manager about it. If they know you have a hybrid desk-bed, they may never let you go home. The best part? 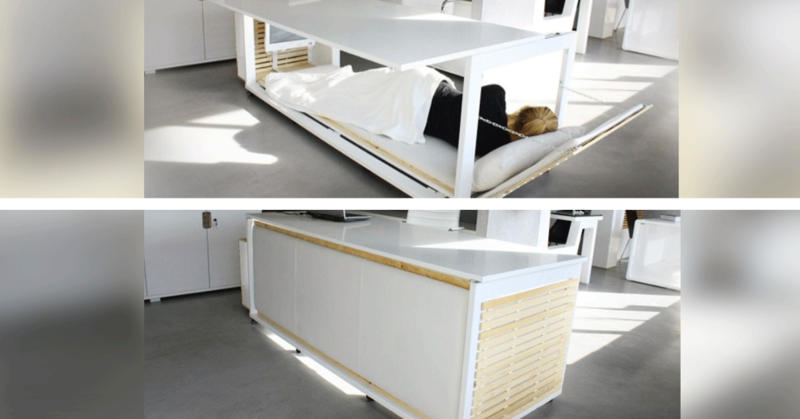 You can put up the desk’s walls to enclose yourself while you sleep, making you invisible to everyone. Could ‘The Secret Of NIMH’ Happen In Real Life? Does Gum Really Take Seven Years to Digest?